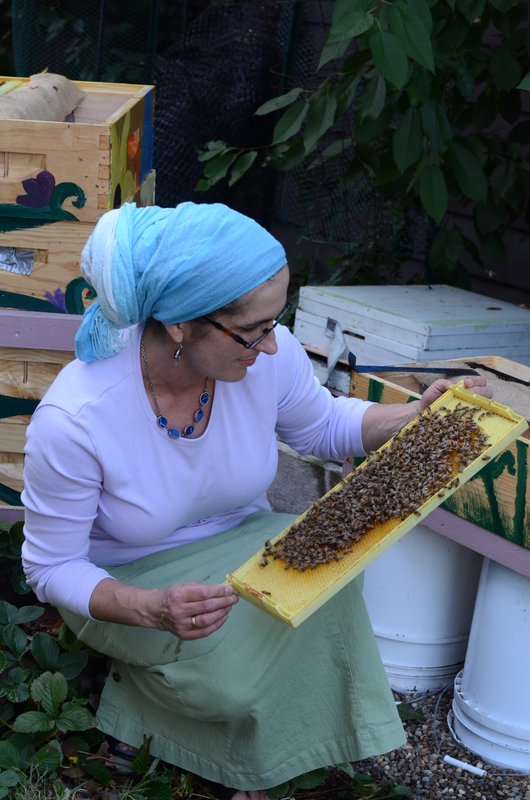 Please check out my beekeeping workshops and lectures by selecting the Education tab, and don’t miss the stunning videography in the Rosh HaShanah Video. Please share it with family and friends. The bees are beautiful, and bring us so many blessings! I am a treatment-free, natural beekeeper. When weather permits, I have my observation hive in tow, and also enjoy welcoming groups into my apiary. I use only organic methods in my beekeeping and am a purveyor of a range of hive products including: raw honey, pollen and propolis. 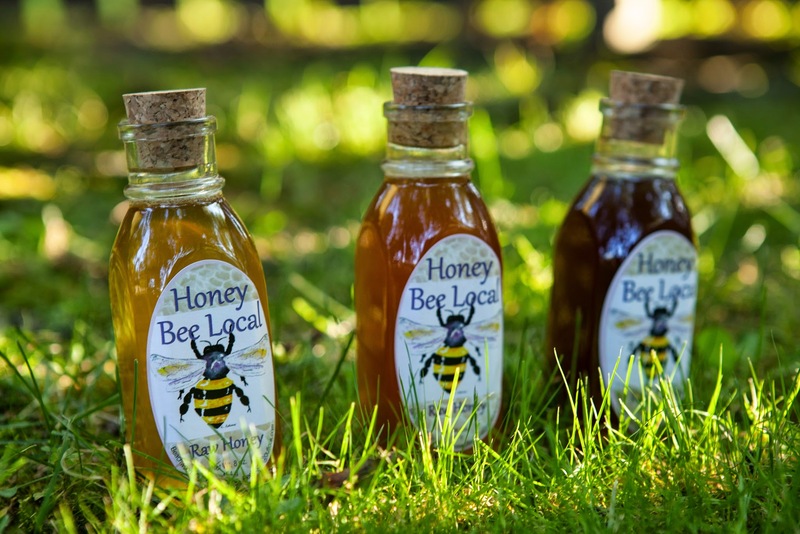 People of all ages enjoy the opportunity for hands-on experiences such as bottling honey, extracting honey from the comb, planting a pollinator garden, or making nature’s cosmetics from hive products. Nice! I can’t wait to see some photos of you in action.